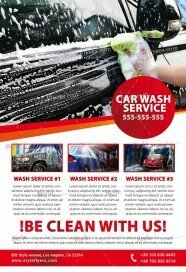 Car wash services is one of the most popular companies, which need an effective advertisement. 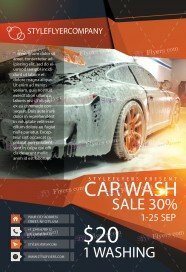 In our new free Car wash flyer PSD templates listing you can download for free our best PSD samples with incredible designs. These Photoshop files will become perfect invitation for your car wash company. 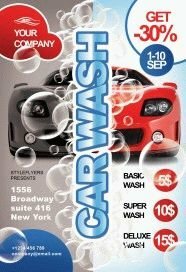 Are best ideas are implemented in our printable car wash flyer templates. You can look through our free category and pick the most suitable to your company. 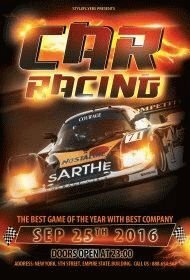 Then you can customize preferable flyers and use them as main or additional material for advertisement. If you will feel a lack of material for your promotion, you can hire our designers and they will create a Facebook cover, which will have a similar appearance to your main flyer. 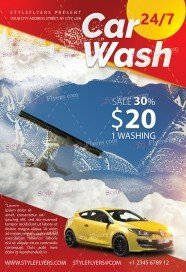 Get free car wash flyer template right now and promote your company with the help of professional and free materials. You will surprised with a wide range of free templates in this category. All of them have different appearance and style, so any tastes were counted. We try to create flyers with different color grades, but if you have already picked the preferable flyer and you don’t agree with its color grade, you are welcome to change it.